The trilogy begins with Volume One: Gods of Little Earth (2007) and continues in the recently published Volume Two: The Power at the Bottom of the World (2012). The saga concludes with Volume Three: When Immortals Reign, but that one is still a couple of years off. And so, I wonder, what will the future bring? 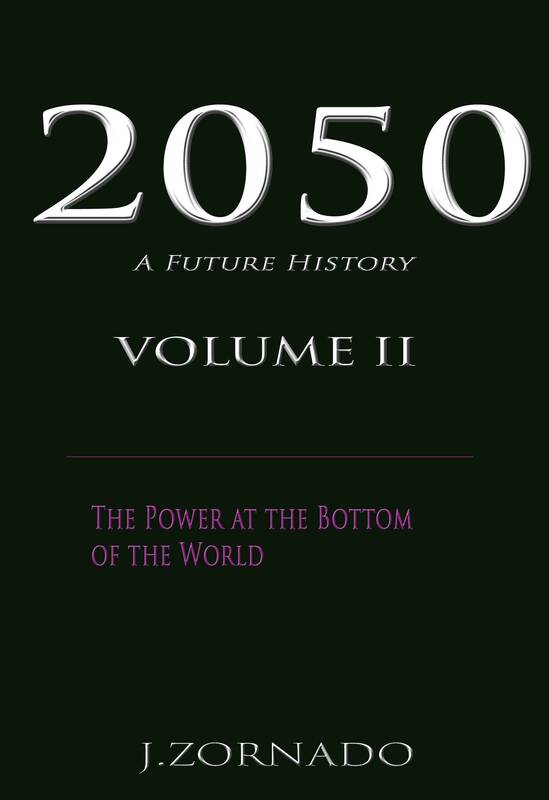 If you want to know what I think is in our future, check out 2050 A Future History Volumes One and Two. You can find them at Amazon.com, among others.